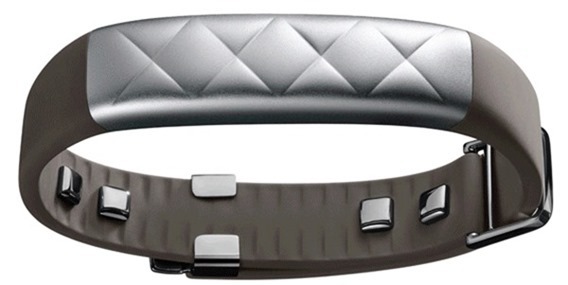 The third iteration of the UP wristband from Jawbone – UP3 is the most advanced fitness tracker from the company so far. In a market abuzz with smartwatches, Jawbone is determined to excel further in what it does best. The UP3, has been loaded with a bunch of new sensors, but most importantly an adjustable design to help the wristband fit right on different wrist sizes. The band has a premium design language, and the aluminum material used for the construction of the UP3 is testament to that. The new design puts the UP3 as a lighter and smaller unit than the UP24, while at the same time packing in even more sensors than before. The band sports a new tri-axis accelerometer, with the addition of a variety of sensors such as skin and ambient temperature sensors and even bio-impedance sensors. 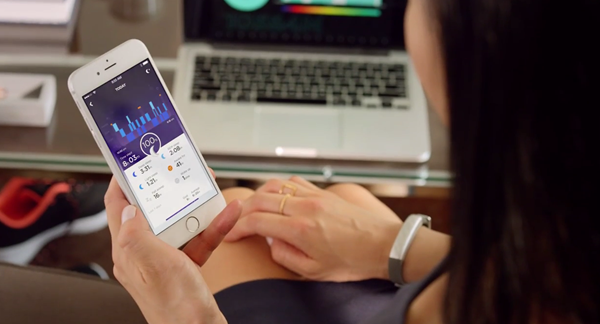 The strong point of Jawbone’s fitness trackers is the data it collects and how well it collects it. The UP3 will measure your resting heart rate while tracking your sleep stages including REM sleep, light sleep and deep sleep, in detail. The band is smart enough to even recognize and then classify the type of workout you’re involved in from the data collected by the pedometer. Tennis, running, walk etc., it will name it. All these new sensors have helped carve up a new ‘Smart Coach’ feature, which uses the collected biometric data from the UP app, and makes suggestions based on your recent actions. So if you slept less than usual, Smart Coach will make appropriate suggestions to help fill up your energy levels, or if you slept more than usual, inform you about all that extra energy you can tap into for the day. The feature will adapt and learn as a database of your actions and pattern is created for the feature to learn from. According to Jawbone, the UP3 will boast a seven day battery life which should easily suffice even the most fitness conscious consumers. The band is water-resistant, so no worries about spoiling the device and having to be careful wearing it; it is a true wearable. Meanwhile, Fitbit – the famous fitness hardware and apps maker, is also looking to join the club with the release of new fitness trackers, but has poked the smartwatch market as well with the Fitbit Surge. UP3 should be available for $179.99 later this year on Jawbone’s own website, and will be available at Apple Stores and Best Buy stores as well.